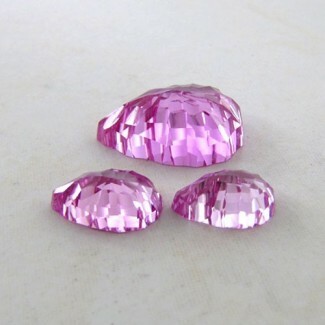 This B Grade Rose-Cut Cushion Shape Diamond (Un-Treated) Matched Cabs Pair is originated from Africa and Cut & Polished in Jaipur (India). 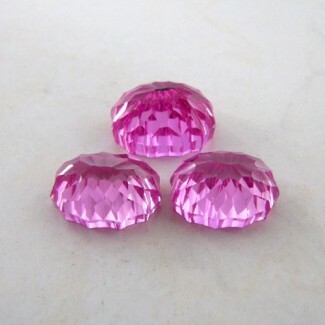 3.40 Cts. 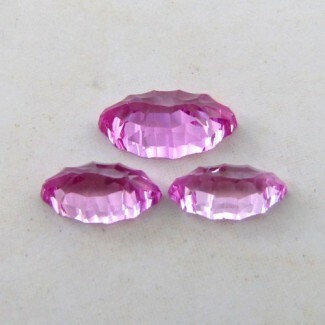 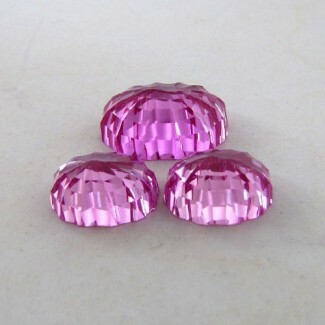 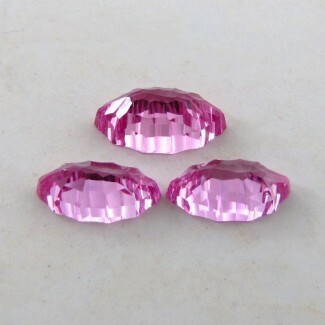 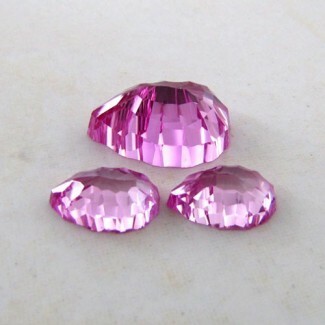 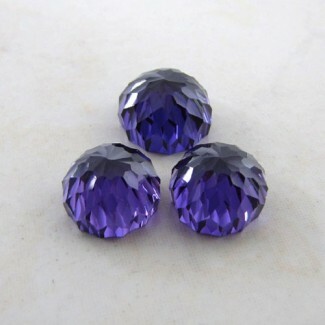 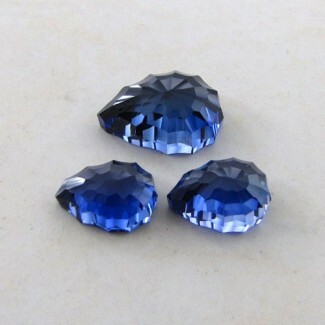 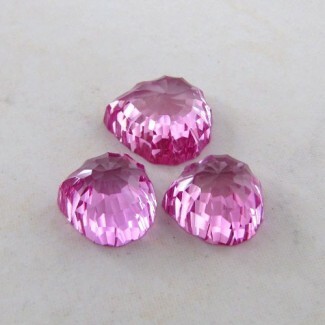 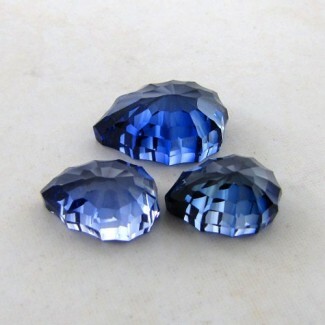 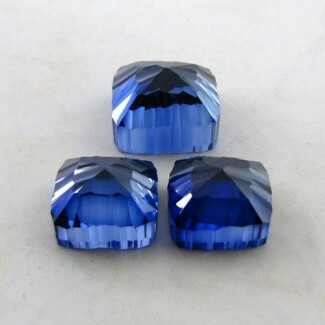 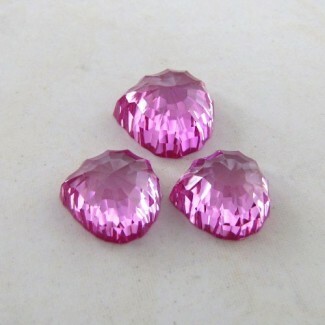 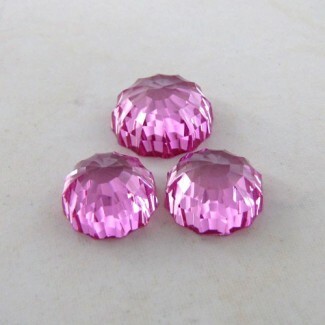 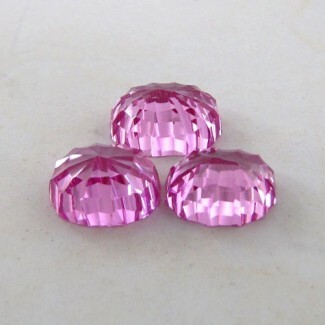 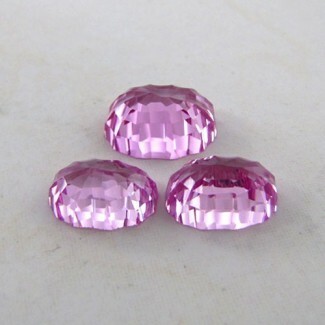 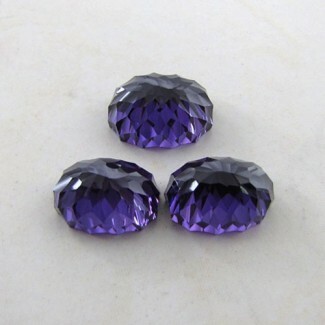 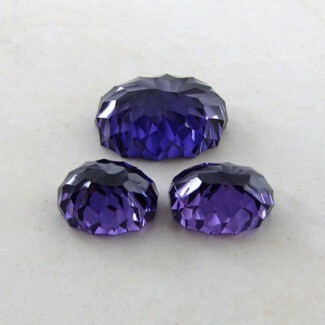 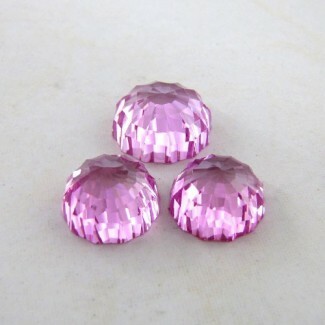 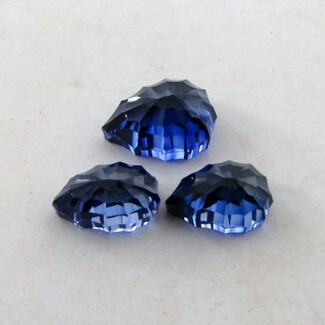 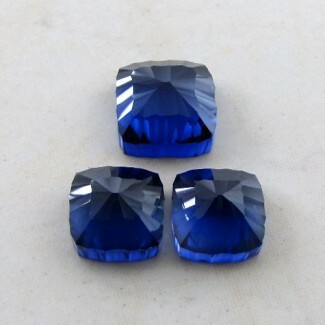 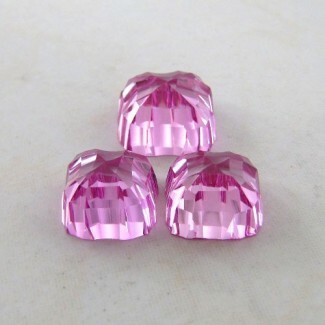 Diamond 9.51x7.04mm Cushion Shape Matched Cabs Pair - This B Grade Rose-Cut Cushion Shape Diamond (Un-Treated) Matched Cabs Pair is originated from Africa and Cut & Polished in Jaipur (India). 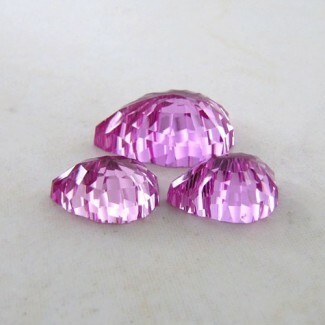 This B Grade Rose-Cut Cushion Shape Diamond (Un-Treated) Matched Cabs Pair is originated from Africa and Cut &amp; Polished in Jaipur (India).